It is another strong year. "Binibini just keeps on getting better and better," says Miss Universe 2015 Pia Wurtzbach during her first solo bloggers conference as an actress for the upcoming movie 'My Perfect You'. 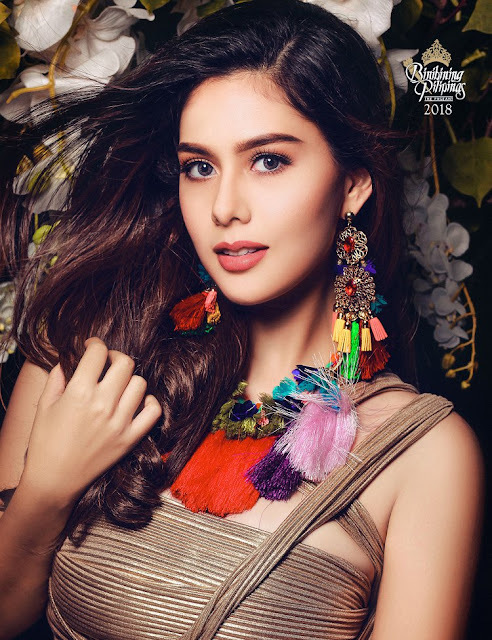 With the Filipina representatives being successful in their international stage, it is just the perfect time to be a beauty queen. That premise gave us the strongest lineup of binibinis. Being a beauty queen requires more than the pretty face. The candidate must be overflowing with wit, talent, beauty and confidence. However, for this post, let's begin with who among this year's roster can face the world to best represent the country. It is so hard to choose! 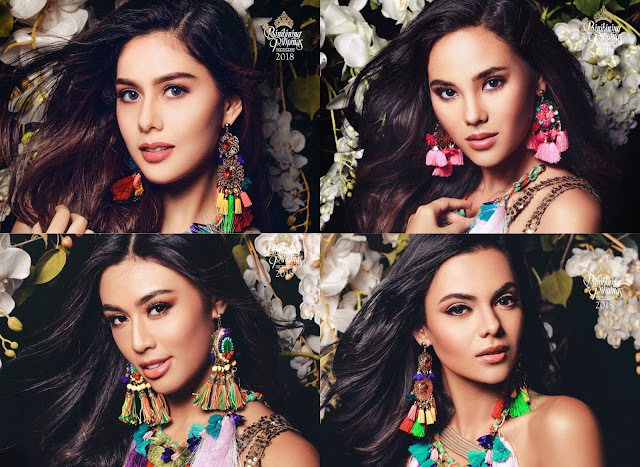 But here are the Top 10 Most Photogenic Binibining Pilipinas 2018 candidates.